Leo Vegas – Last week to blow down the house! Can you blow down the house! Howl at the moon with Free Spins, Cash Prizes and Apple Gadgets! 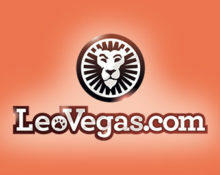 Make sure to mark your territory in the last stretch of this month-long campaign at Leo Vegas Casino and play Big Bad Wolf for your share of the pigs’ riches! There are houses full of cash and glistening gadgets to be won such as iPhone 7’s, iPads and more. The final leader board is running right now with prizes going to the TOP30 and then brace for Grand Final Prize Draw, broadcasted live from the casino. Not to be missed! This piggy-rich two-tiered promotion has started on its last leg, running from 15th to 25th June 2017. The last chance to grab cash prizes and Apple gadgets worth a total 15,000 as well a s tickets to the Grand Prize Draw. At the end all tickets will go into the hat and three lucky players will win a huge cash prize each. Throughout the campaign players will earn Free Spins for their game play. Desktop: 1 leader board point + 1 ticket for the live draw + 10 Free Spins. More on Mobile: 2 leader board points + 2 tickets for the live draw + 10 Free Spins. The Free Spins will be available at 15:00 CET the following day on Big Bad Wolf. Maximum 50 Free Spins per player per day. Standard wagering requirements apply. Leader board is available on the promotion page and is updated daily. 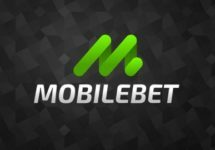 Leader board winnings will be credited in cash to players’ accounts within 72 hours of that week ending, no wagering requirements. Gadgets can be exchanged for 70% in cash. All prize will be credited in cash to players’ accounts within 72 hours of the prize draw, no wagering requirements. Terms and conditions apply. Launched in 2012, the casino is operated by LeoVegas Gaming Ltd. under license from MGA Malta and the UK Gambling Commission. 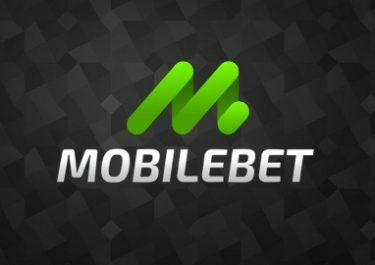 The website is offering a huge selection of games on desktop, mobile or tablet from NetEnt, Microgaming, Bally, IGT, NextGen, Cryptologic, Play’N GO, Yggdrasil Gaming, Quickspin, Merkur, ELK, Betsoft, Odobo, OGS and WMS. 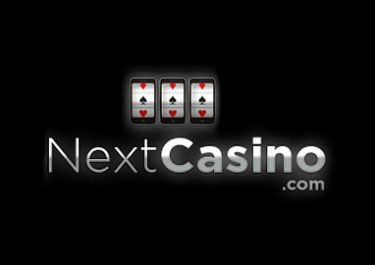 The Live Casino tables are provided by Evolution Gaming, Extreme Live Gaming and Netent Live.